We still don’t have an Internet connection at home, but will probably have one next week. We’ve been saying that for about three weeks, of course. We’re starting to come out from under the boxes, but am busy with other aspects of life and work this week, so posting will likely remain spotty. In the meantime, here are some items of interest for your reading enjoyment that, unlike our usual open thread items, are actually more or less on-topic. When Vladimir Nabokov talks, readers listen. Michelle Cannon at The Examiner.com chats about Miss Woodhouse. 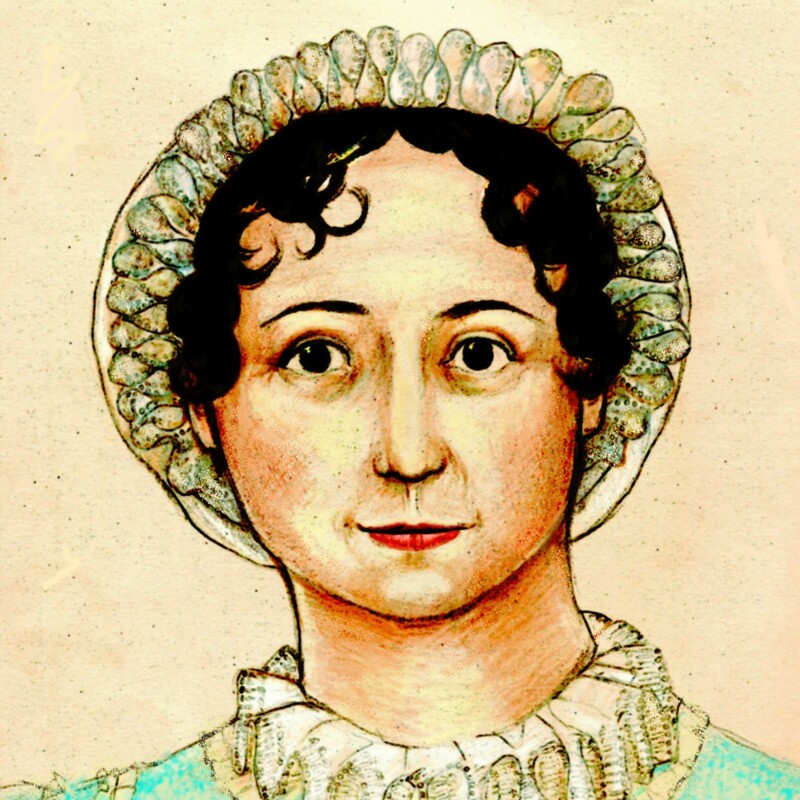 By creating an imperfect heroine, Austen has created a dynamic character. Romance author Christine Merrill reads P&P&Z and has mixed feelings–but writes a hilarious review. And since I am a rather dumpy, 48 year old house wife and mother, I should not have to lecture some smart young man on his ninja/kung fu street cred. We say that ALL THE TIME. This is an open thread, so chat about the links above or tell us what’s new in your patch of Janeiteville.